Inquiry, Intentional Curiosity, Discovery, and Art! 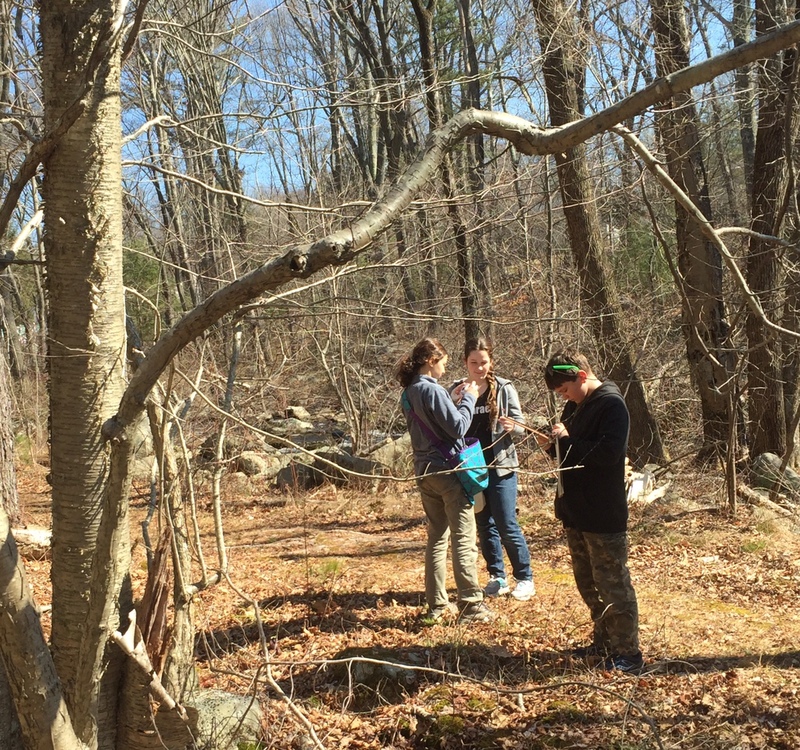 Posted on March 29, 2016 by Sean K.
In an environment rich with nature, science, and art, our homeschool classes are full of excitement, laughter, focused awareness, and curiosity. This blog post highlights some of the activities and programs we have done over the past few months at MABA. To learn or sign up for our spring courses, click here. In one of our Animal Behavior sessions, we focused on the Monarch Butterfly migration to learn about animal migration and the biomechanics of flight. 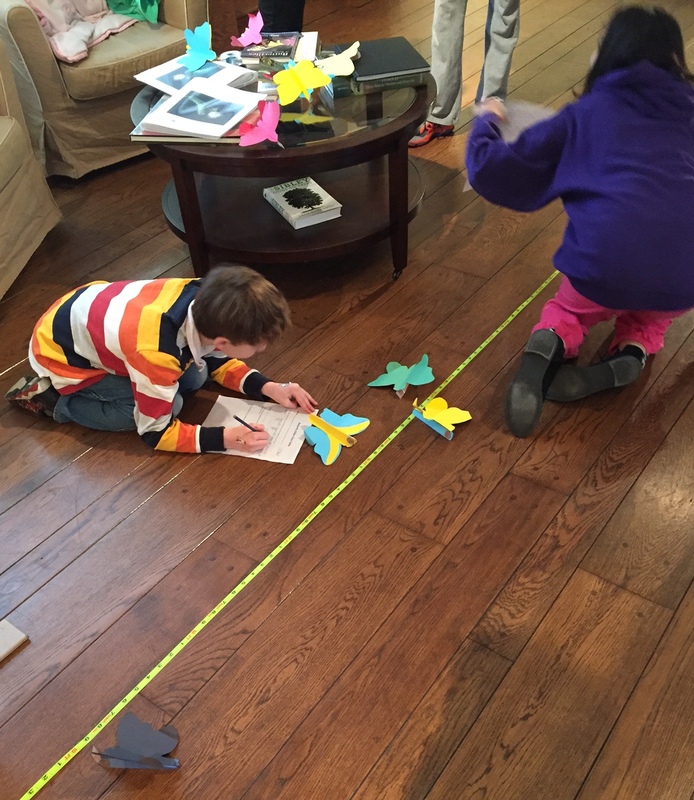 Students created model monarch butterflies and conducted a test flight experiment in our museum. Want to do more at home? Journey North is a great resource and citizen science project that tracks the migration of Monarch Butterflies and lets you contribute data that improves our understanding and conservation of these fantastic butterflies. We have tracked Monarch egg laying on the wildlife sanctuary and submitted data to journey north. 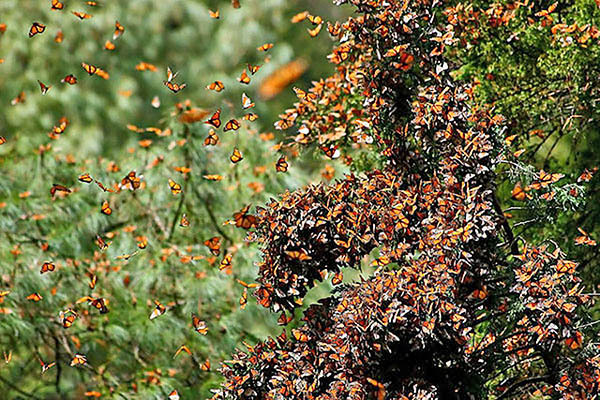 Here is a publication that has used citizen science data from journey north to help us better understand migration and monarch population dynamics. To reinforce what we have learned about the biology and ecology of native bees and butterflies, each student cut out bee and butterfly silhouettes. They used these silhouettes to learned color theory and watercolor techniques, including wet on wet and wet on dry, by creating bold, fun, and colorful pollinators that they took home. 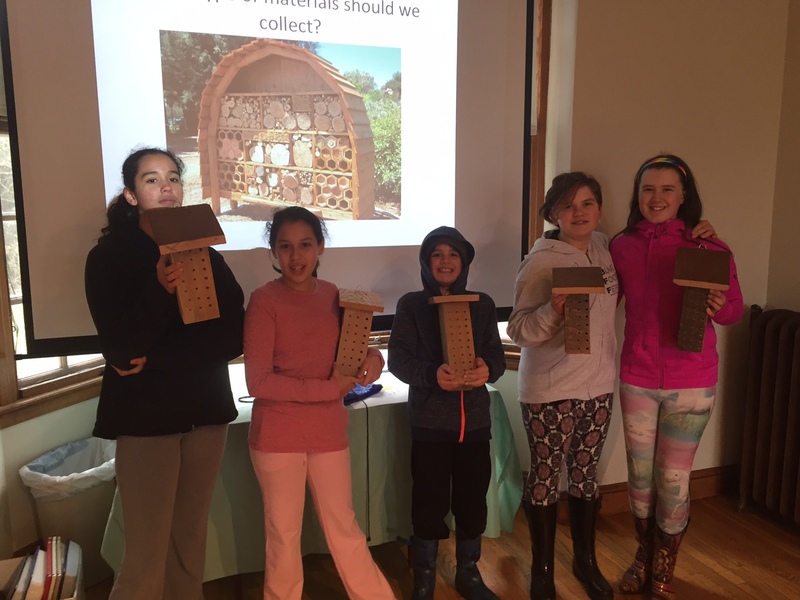 We have also learned about nesting habitats of native bees and created mason bee houses. In our digital photography class, students built a digital camera, learned about the technology in the camera, and the art of photography. We focused on composition, such as the rule of thirds, looking for geometry in nature, and taught students to be keen observers of the natural world by looking closely. We explored our expansive wildlife sanctuary and created nature treasure maps, thanks to the incredible naturalist and artist Jack (John Muir) Laws for this idea, both with sketchbooks and through photography. This entry was posted in Education, Homeschool, Natural History, News, STEAM, Wildlife Sanctuary and tagged animal behavior, art, Art museum, education, field biology, focused awareness, Homeschool, homeschool classes, homeschool programming, Mass Audubon, Mass Audubon homeschool classes, monarch butterfly, pollinator ecology, STEAM, stem on March 29, 2016 by Sean K..